Off the back of first single "Sunday (Psychic Conversation #9)", Crocodiles have made the title track to upcoming LP Endless Flowers available for free. 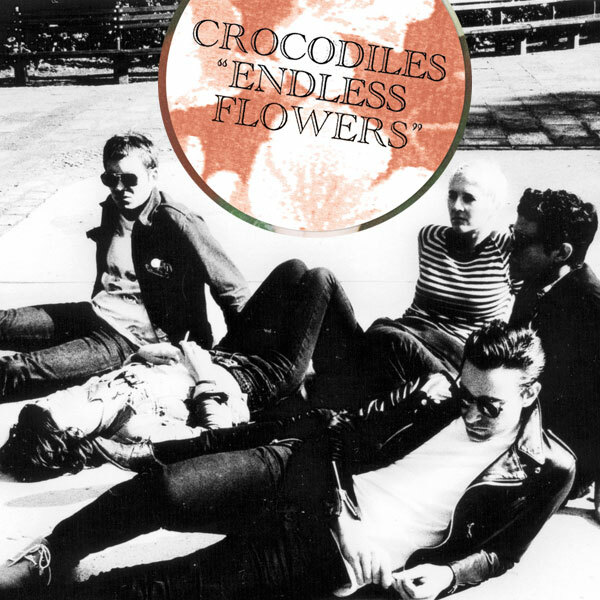 "Endless Flowers" is another driving piece of garage rock and typical of the band we've grown to love. With two tracks now on show, the signs are there for another top album release in 2012 and I for one can't wait. Listen to "Endless Flowers" below and grab a free download of the track here. The Endless Flowers full length will be out on June 4 through Souterrain Trasmissions.